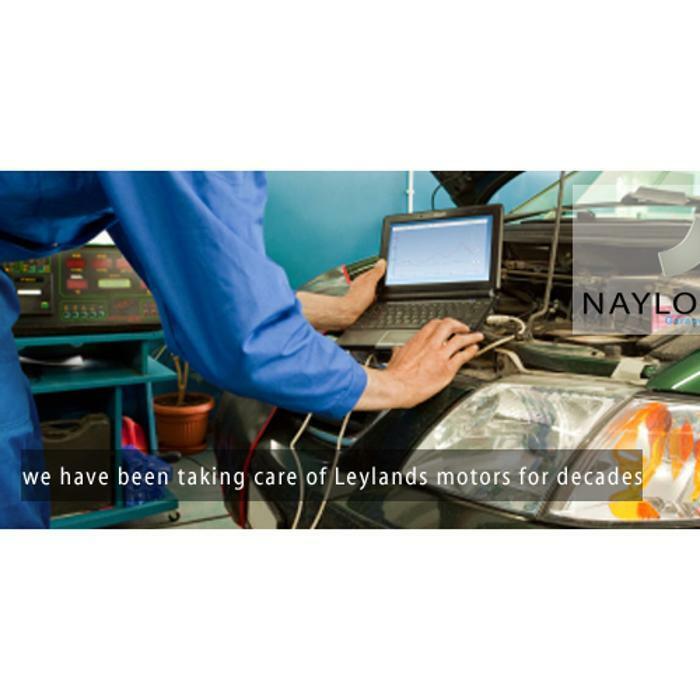 We have served the Leyland area for decades and are proud of the enviable client base that we have built up over the years. 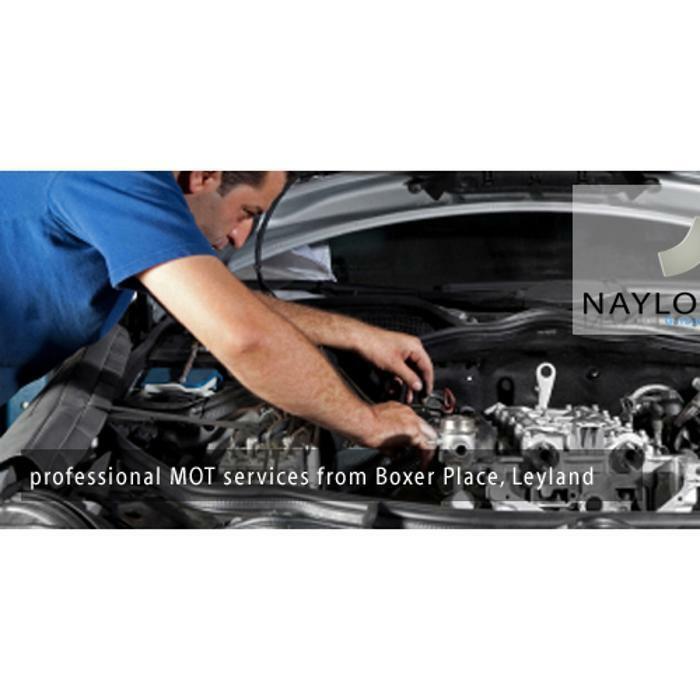 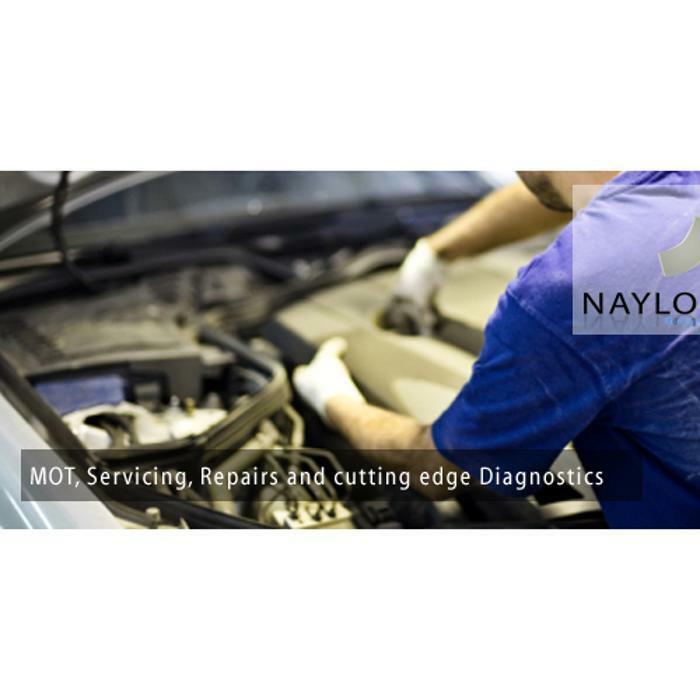 Our garage provides motor services that are second to none and include MOT services, motor repairs, servicing and cutting edge diagnostics. We cover all of Leyland and the surrounding areas including Midge Hall, Seven Stars, Farington Moss, Lostock Hall etc. 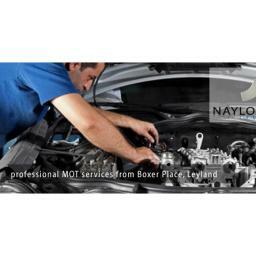 We also offer car pick-up services in the Leyland area.